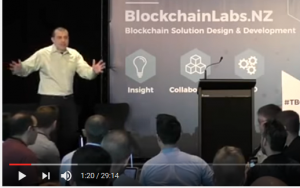 In this talk, Andreas justifies why money is the “killer app” for blockchain technology. I just watched a video by Andreas M. Antonopoulos on youtube, called “The Killer App: Engineering the Properties of Money.” In technology, entrepreneurs are always searching for the “killer app”, the program/application that will popularize whatever technology that the company is developing. He’s also written a couple books, Mastering Bitcoin and The Internet of Money. 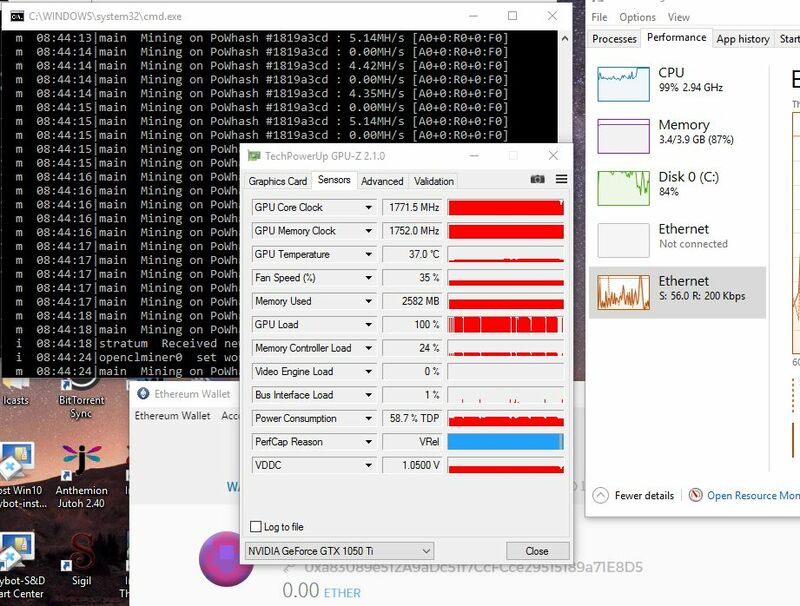 Mining in the Dos box, menu of the GPU, the task manager, and the Ethereum Wallet, at $0.00! 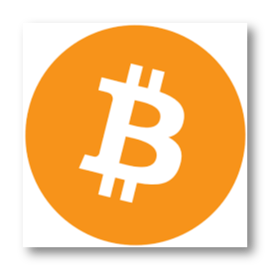 I have no idea how I got interested in bitcoin and cryptocurrencies! I think it’s because I know someone who was mining in bitcoin and making money a long time ago, and I thought–hey, I’m good with computers, and I’d like to make a little money on the side, why don’t I check it out? 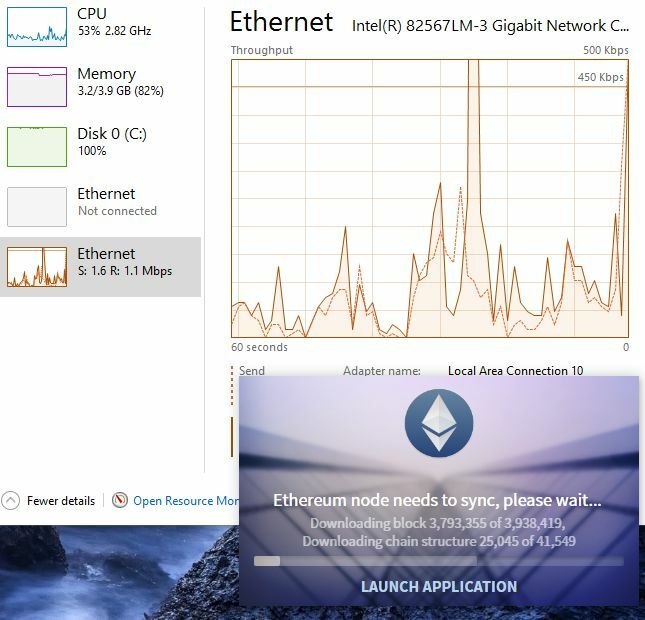 So last night I started installing an ethereum (geth.exe) program, and then waiting around to see if I could get my PC to create some virtual currency, based on an article that said in the first sentence: “you can get it up and running and start your own ethereum mining project in 15 mins”. 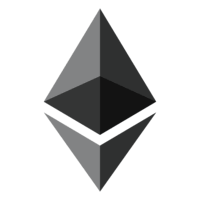 I was OK until step 7, running a program in a dos window: “the screen should start downloading the blockchain for Ethereum…. ” My problem is that it never seemed to complete itself, so this morning, after 12 hours of continuous running with no end in sight, I killed it and started looking for another way to get mining. ￼And this person seems rather knowledgeable and interested in learning more about finances and technology. (Notice how the coin on the far right column has been grayed out–this is where he lost money–all part of the process of learning, and I think it would be better to color it red instead of trying to visually dismiss it.) 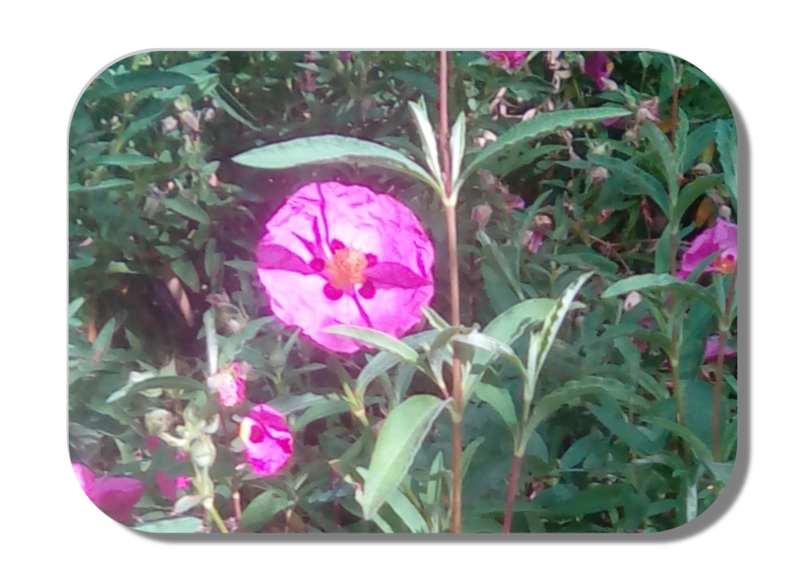 I feel in the long run being patient and investing in technical knowledge will work out. It seems like technology applied to finances is another “internet wave” in the making in its power to disrupt traditional businesses. 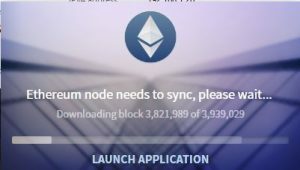 On to the next Ethereum install attempt. At least this window says what it’s up to. The numbers are at least looking like they may get to the finish. Well, a few hours go by and I’m still impatiently waiting!